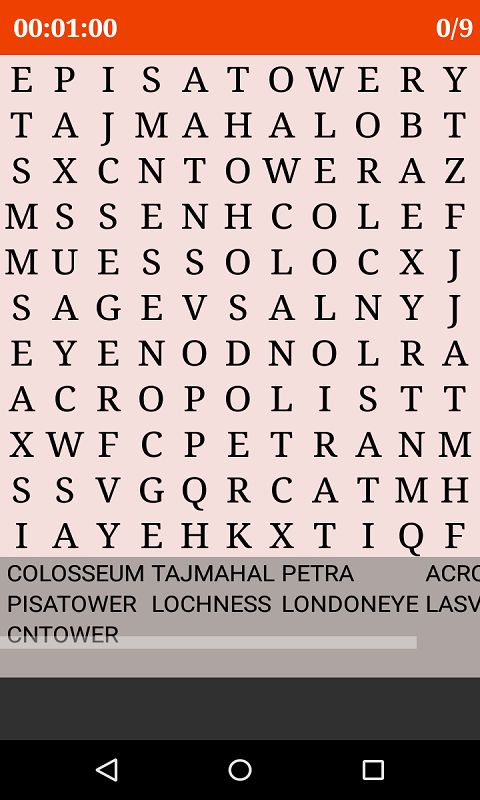 Word Search Daily Competition helps to improve Vocabulary, IQ and Knowledge with Fun Word Search Daily Competition displays your name on home page if you make the today’s high score that make it more interesting. 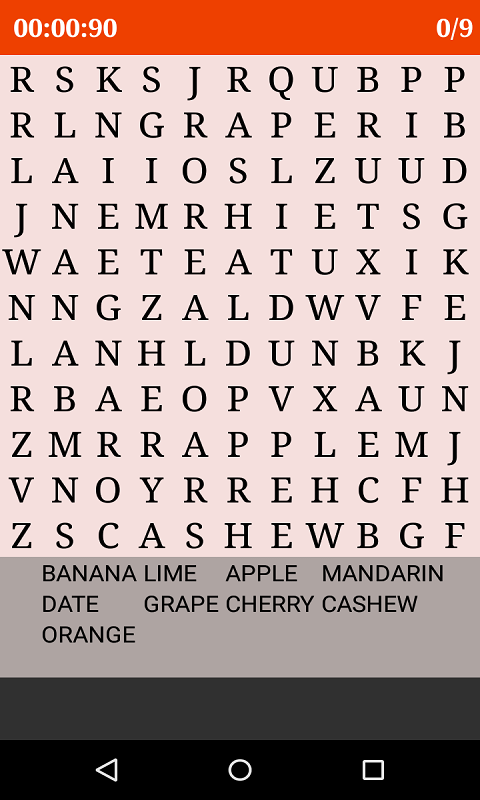 Word Search Daily Competition has many interesting categories like Fruits, Animals, Birds, Countries, Capital, Currency, Places, Kids, School, Big Brands, Flower, Vegetable, Sport, Body. 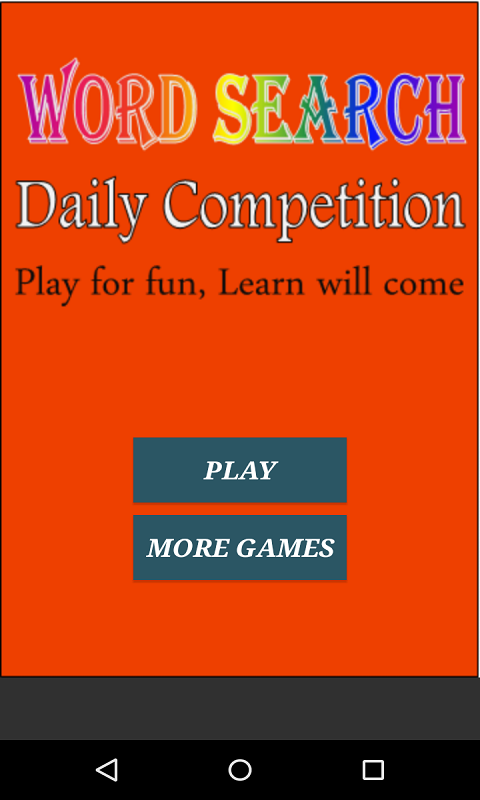 For children there are special categories like Kids, School, Body. 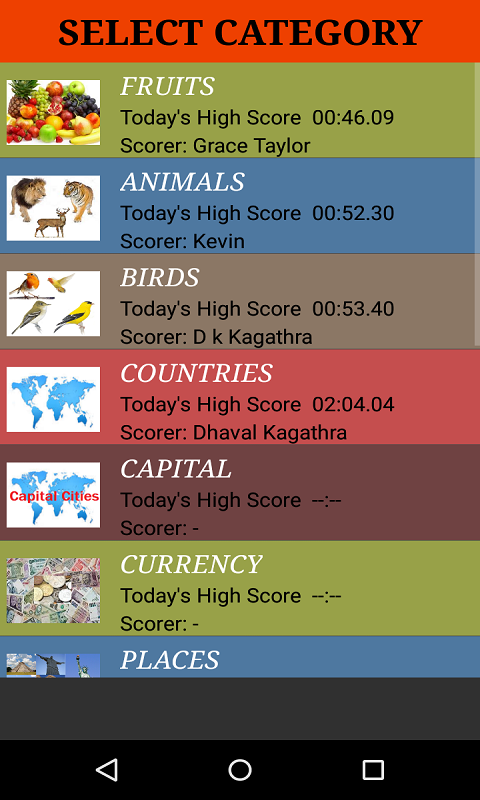 You can know your today’s rank by submitting your score.